Hummingbird Midwifery offers Full-Spectrum and Hybrid Midwifery Care, Childbirth Education, Birth Tub Rentals, Blessingways, and Doula Services in the San Francisco East Bay Area. I offer full-spectrum midwifery care, which includes prenatal care, labor and birth support, and postpartum care. 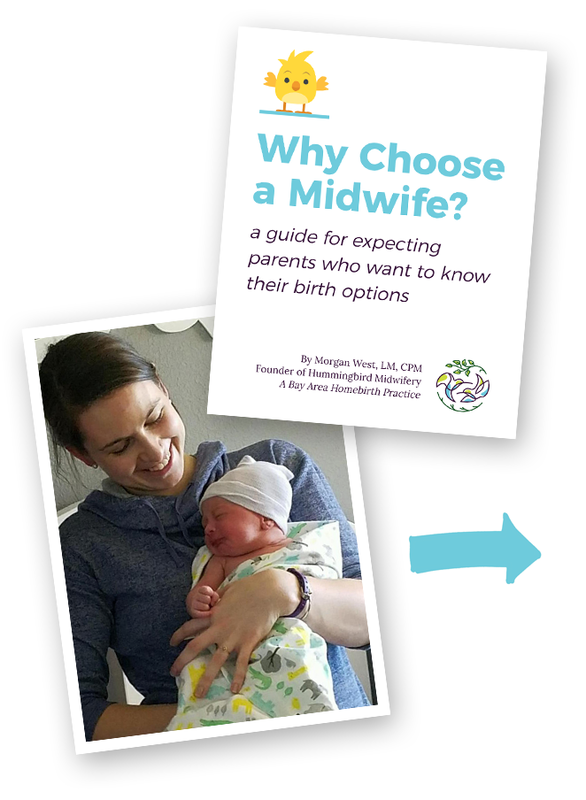 I also offer hybrid midwifery care for mothers who are not eligible to birth at home or prefer to birth in the hospital while also receiving midwifery care. Arvigo® Therapy is a form of massage that encourages optimal health of the abdomen and pelvic space. 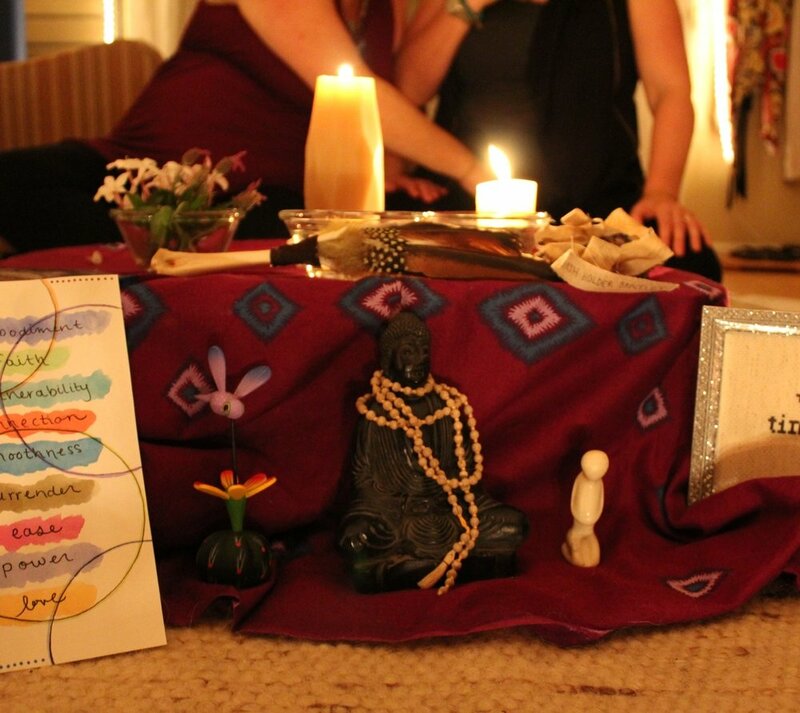 This therapy is wonderful for support achieving pregnancy, healing from birth, and much more. This 5-week series is built to prepare you for labor, birth, and postpartum, with a focus on out-of-hospital birth. Classes are held in Oakland, and partners are encouraged to attend. Birth tubs are wonderful tools for pain management during your labor. Blessingways are rituals designed to bring community together in celebrating and honoring a pregnant mother and her baby before birth.